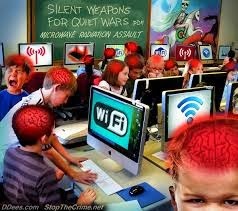 Here is a collection of scientific papers finding adverse biological effects or damage to health from Wi-Fi signals, Wi-Fi-enabled devices or Wi-Fi frequencies (2.4 or 5 GHz), complied by campaign group WiFi In Schools. The papers listed are only those where exposures were 16V/m or below. Someone using a Wi-Fi-enabled tablet computer can be exposed to electromagnetic fields up to 16V/m. Papers are in alphabetical order. A file of first pages, for printing, can be found here. 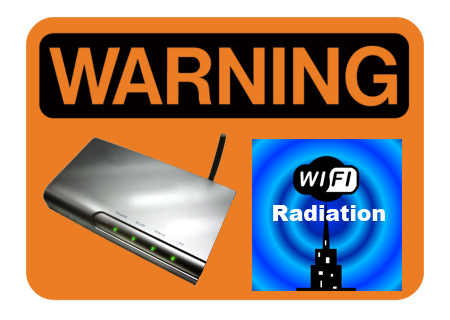 Are WiFi and Smart Meters Dangerous?